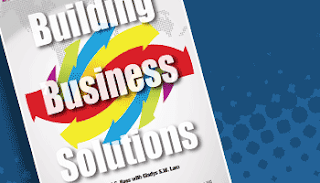 Ron Ross and Gladys Lam have written an important book for the business analyst community. It aims to get business analysts out of the technology ghetto that many of us get stuck in. Regardless of the type of analyst you are, I think it would be worth your time to get your hands on and read this book. I wrote a book review which you can read at Modern Analyst.